This dedicated deck of power symbols assists to awaken your spirit’s path and open your heart towards new possibilities and guidance. These cards are also a direct supportive tool for those who work as healing practitioners in any area of emotional and physical wellbeing modalities such as Reiki, Kinesiology, Counselling, Theta Healing and more. Follow and tag Anna on Facebook and Instagram here. Check out some of the reviews on YouTube and Instagram. 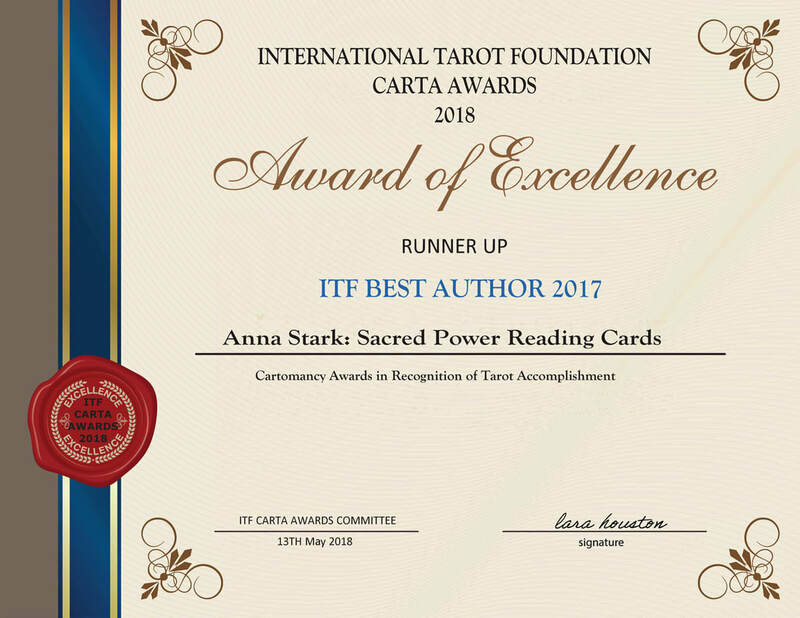 "The artwork is amazing and vibrant...great to use in conjunction with tarot and other decks...a multipurpose deck, easy to read intuitively...I really love this deck!" 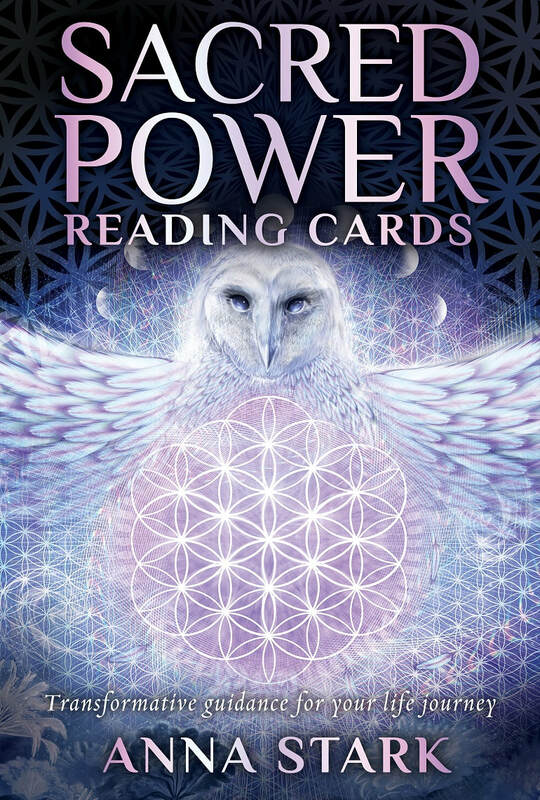 Unboxing + Review of The Sacred Power Reading Cards.- Vix the New Age Hipster!